There are many times and events that may affect your credit. This is particularly true after a difficult divorce, as your credit rating may suffer and reflect credit issues that occurred in the process of the proceedings or during your marriage. This unfortunate situation can negatively affect your opportunities to qualify for financing for large purchases like car loans in St. Peters, even for years down the road. Taking the necessary steps to improve your credit score will benefit you now and in the future. Auto financing is an excellent way to re-establish a favorable credit rating, no matter what the cause. Each timely monthly payment that you continue to make builds your credit up toward a more acceptable level in the eyes of different lenders. Continued positive efforts like this will begin to surpass your past credit problems and elevate your score and credit rating over the duration of the loan. 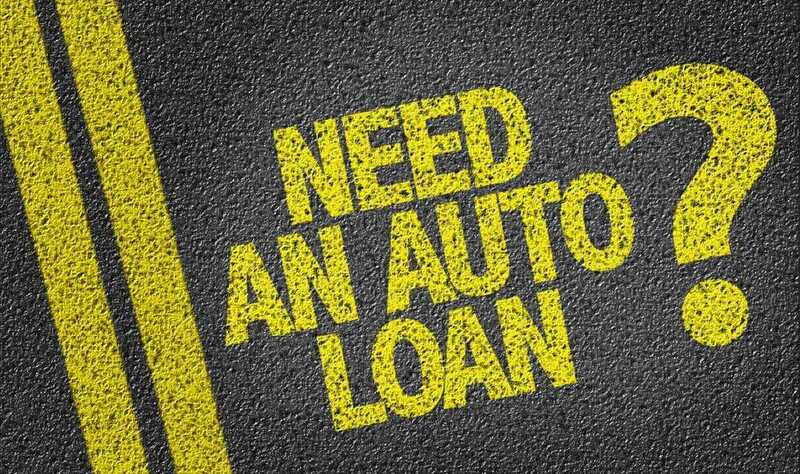 You can even qualify for auto financing after repossession, in many cases. 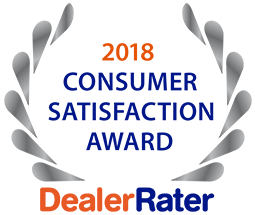 The experienced loan officers at 5 Star Auto Plaza will work with you to apply for and be accepted for a variety of options for car loans in St. Peters even with poor credit from a bankruptcy, divorce, repo or no credit history at all. We are happy to assist you in the credit recovery process through purchase of a used car regardless of your credit score. Call us today at (636)940-7600 to discuss your options for auto financing and to learn about the vehicles in our current inventory.